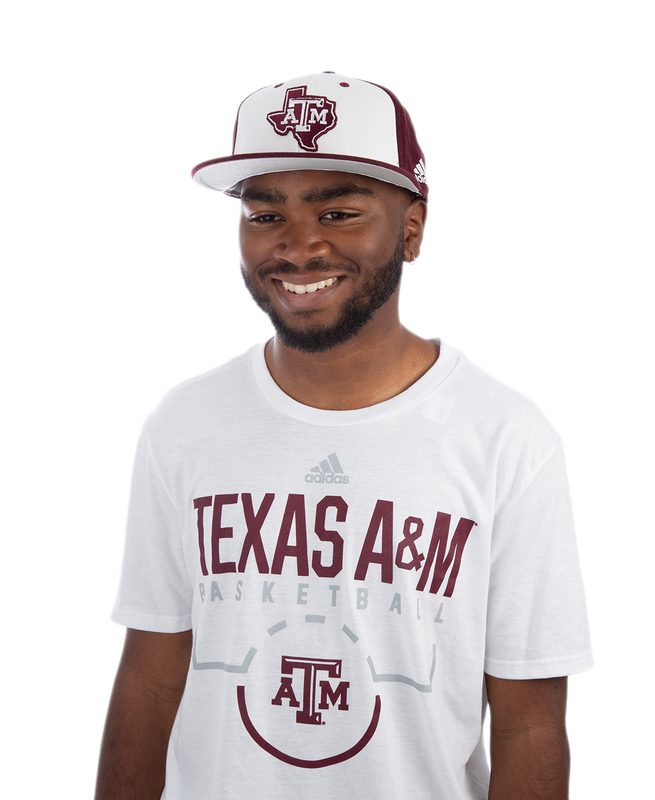 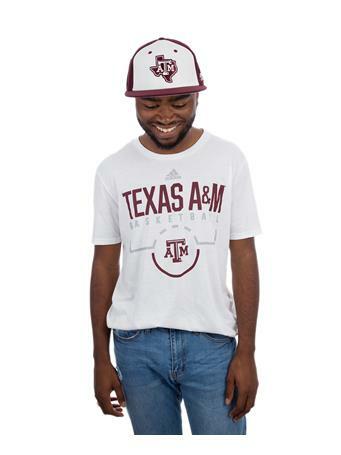 This maroon and white color blocked fitted Adidas flat bill hat has a maroon Lone Star Logo on the front. 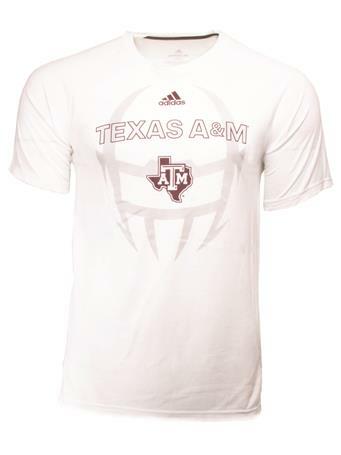 The back features a beveled ATM logo. 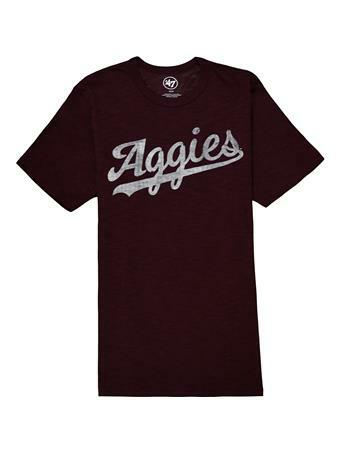 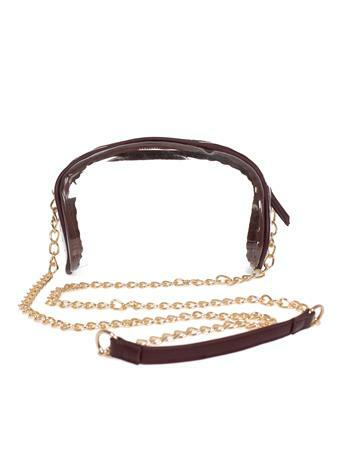 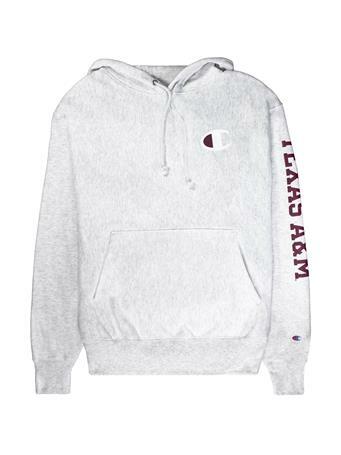 Great for anyone who loves their Fightin' Texas Aggies!